Who does not love the classic Snow White and the Seven Dwarfs? Reservations are now open for Storybook Dining at Artist Point, located at Disney’s Wilderness Lodge. 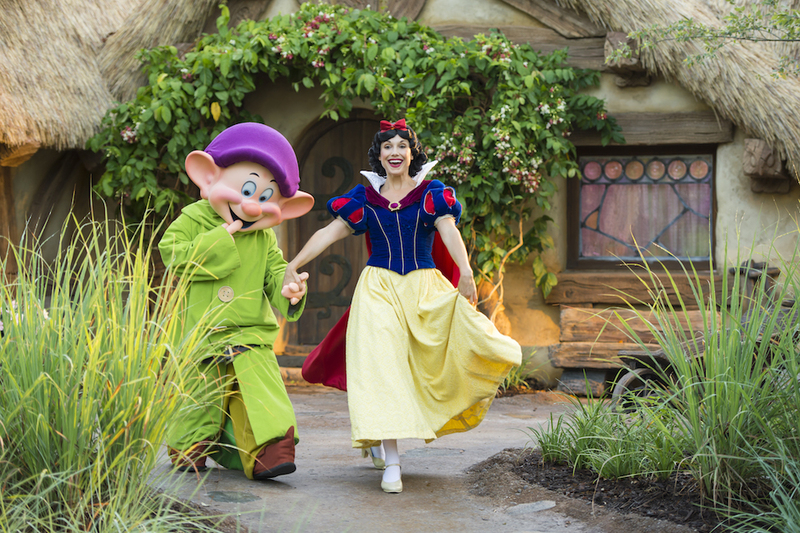 Storybook Dining with Snow White at Artist Point will offer you a delicious, dining experience with Snow White, Dopey, Grumpy and even The Queen! Featuring fun cocktails (and mocktails) and a variety of beers in bottles and on draft. A wine list with a focus on the most highly rated wines from Oregon and Washington State rounds out the beverage menu. The storybook-themed dining experience begins with shared appetizers including Hunter’s Pie, Winter Squash Bisque and Wicked Shrimp Cocktail. You will then choose your entrée from a prix fixe menu. Some of the choices are Royal Prime Rib Roast, Brother’s Grimm Roasted Chicken, Magic Mirror Slow Braised Veal Shank, Seafood Stew and Bashful’s Butter Poached Snapper. Or enjoy the vegetarian option – A Stroll Through Nature – featuring butternut squash, arugula and gnocchi. Here are some of the kid-friendly items, including Royal Prime Rib Roast, Grilled Chicken, Princess Pasta and Vegetarian Steam Bun. Then enjoy a “Poison” Apple; Fairy Tale Gooseberry Pie; a sponge cake with chocolate gems and buttercream icing called Miner’s Treasures; and The Hunter’s Gift to the Queen, which features cracked maple popcorn with a ganache heart. Remember, the desserts are shared, you don’t have to choose – they get one of each! Pricing is $55 for adults and $33 for children ages 3-9 (tax and gratuity not included). Each Guest will receive one of each appetizer, their choice of entrée, and one of each dessert as well as their choice of non-alcoholic fountain beverage (alcoholic and non-alcoholic specialty beverages are not included). All menu items are subject to change. Make advance reservations for Storybook Dining with Snow White at Artist Point now and up to 180 days prior to your visit for dates beginning Dec. 16, 2018. Please note the current Signature dining experience at Artist Point will be available through Nov. 10, 2018. 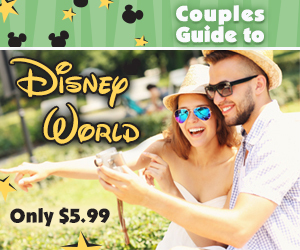 So be sure to book your next Walt Disney World Vacation with us and we can take care of your Disney Dining Reservations 180 days in advance.